Crossroads Guitar Festival 2010 DVD – PRE-ORDER NOW! 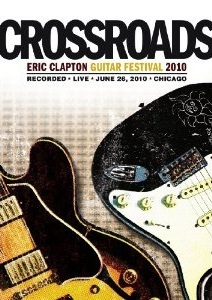 The ultimate Eric Clapton collaboration took place earlier this year at the “CROSSROADS GUITAR FESTIVAL 2010” on June 26 at Chicago’s Toyota Park. For one day only, Clapton gathered the past, present, and future of guitar music onto one stage for an incredible all-day musical event in front of a crowd of over 27,000. The third Crossroads Guitar Festival was a sold out, 11-hour tour de force with all profits benefiting The Crossroads Centre in Antigua, a treatment and education facility founded by Clapton for chemically dependent persons. Rhino Entertainment captured every epic note from that blistering summer day in Chicago and will release over 4 hours in High Definition on “CROSSROADS GUITAR FESTIVAL 2010.” Fans around the world will have a chance to experience many of the festival’s greatest moments including performances by Clapton, ZZ Top, Steve Winwood, B.B. King, Jeff Beck, Vince Gill, Sheryl Crow, Buddy Guy, John Mayer, Bill Murray, and many others as well as behind-the-scenes footage and candid interviews with the performers. 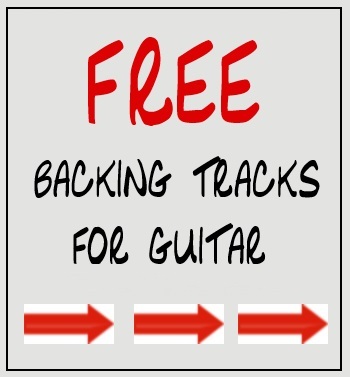 CLICK HERE to preview Eric Clapton & Sonny Landreth performing PROMISED LAND. Eric Clapton’s Crossroads Guitar Festival: Schedule Announced! How I wish I was on my way to Chicago…..
Eric Clapton’s 2010 Crossroads Guitar Festival takes place tomorrow, Saturday, June 26th at the Toyota Park in Bridgeview, Illinois. The Crossroads Guitar Festival is a music festival and benefit concert first held in 2004 and again in 2007. The festivals benefit the Crossroads Centre founded by Eric Clapton, a drug treatment center located in Antigua. The concerts are also intended to be a showcase for a variety of guitarists, all of whom are hand-picked by Eric Clapton himself. 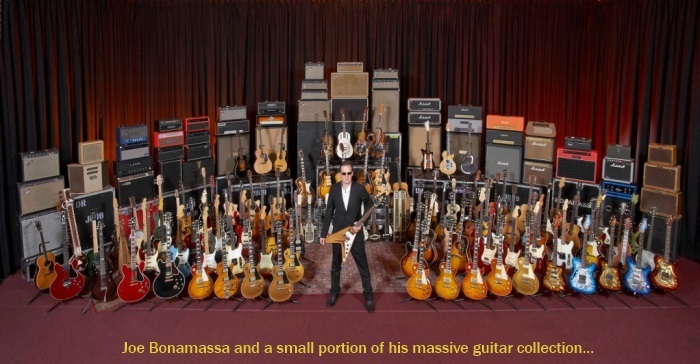 That’s a whole lotta guitar playing mojo for a single event!